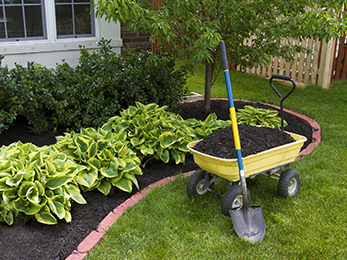 Thrifty residents in Cottleville MO are always looking for the best opportunities when it comes to their lush lawns and gardens. While in January, everybody is busy with the National Mail Order Gardening Month, they still feel they need to achieve more to ensure their landscape thriving next year. Many of them are already our clients, and many use our 7-step program of fertilization and weed control in Cottleville MO, along with the landscape management program and other services we provide. 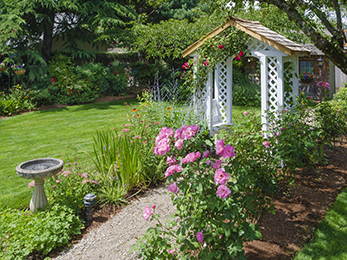 Are you in pursuit of the best landscape service provider in the area? Then it is time to meet! When some customers are not 100% thrilled by our results but still want to recommend us, we come back and redo the job free of any charge. We call it the 7-step plan because it covers seven distinct moments in time: early and late spring, early, mid, and late summer, and early and late fall. Each of these moments requires specific weed control actions and granular fertilizer applications. All our applicators come with the Missouri state certifications issued by the Department of Agriculture; in other words, no matter their blends, concentrations, or release times, our fertilizers comply with laws and environmental safety principles. We do more than just killing weeds; we nourish the soil, protect it from pests or extreme weather phenomena, we strengthen the roots and prep the landscape for winter dormancy. If you feel like we are the right company for you, contact us for a chat and a free estimate! 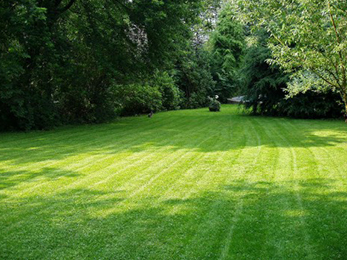 Our experts in fertilization and weed control in Cottleville MO will clarify all your questions!